1. Start with corporate strategy and objectives. It sounds all well and good, but many IT organizations miss this. We must directly correlate any and all IT initiatives with the overall corporate strategy. IT should be able to show a ‘‘drill path’’ from strategy, through objectives, into initiatives and on to metrics and data. If you show multiple correlations from many systems to many strategic objectives, you are more aligned. 2. Take a holistic view. Usually, one part of the business, a function such as Marketing, Operations, or HR, comes to IT with a business problem to solve. For example, Sales would ask, ‘‘We need more visibility into customer profitability to find out if any customers are costing us money.’’ It is IT’s job to take the enterprise-wide view of this problem.Who else needs to see this information (Customer Support, Product Development, Marketing)? How will this information be made ‘‘actionable’’ so we can watch trends over time, adjust for seasonality, compare with forecasts, and eventually fire our unprofitable customers? When Sales approaches IT, IT takes the request as an enterprise request, not a Sales request. 3. Emphasize the requirements gap. IT organizations usually do a very good job of gathering user requirements, data models, source system availability, and so on. These are bottom-up requirements. Many times I see a lack of insight into top-down requirements: What are the line-of-business owners and functional executives looking for? 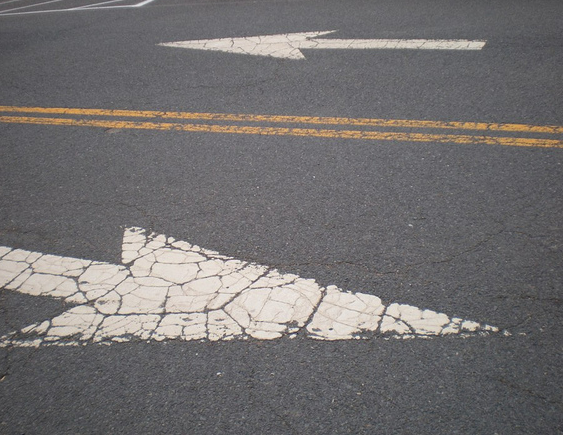 Business/IT alignment happens when the BA looks into the gap between bottom up and top-down. 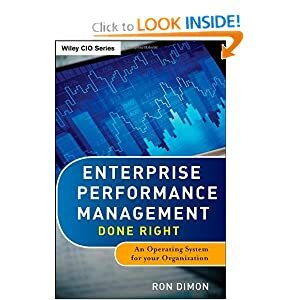 I worked on a large enterprise-wide financial system implementation for a Fortune 500 holding company—it was grueling, but in the end it worked according to spec and added tremendous value to the company (it had a net positive impact on earnings per share [EPS]). When we went to the CFO to tell him we were in production, he wanted to know where his spend-analysis was. This was never in the spec. Big gap, low alignment, no expectations management. 5. Accountability. The final ‘‘better’’ practice has to do with accountability. This is the idea of making sure all levels and all functions of the business are working on their part of executing the corporate strategy. How do I know, as an accounts receivable (A/R) clerk for example, how what I am doing impacts profitable revenue growth? IT systems should be tailored for the appropriate intersection of layer and function (tactical finance in this case) in an organization and should come with visibility and insight into my contribution. Without that (and a public measurement system), there will be low or no enterprise accountability. So how do you prioritize your IT portfolio of initiatives in this economy? And how involved is Finance?